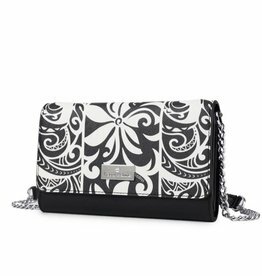 Fall in love with our Joanne Wristlet as its the perfect grab n’ go stylish accessory when traveling or spending the night on the town. 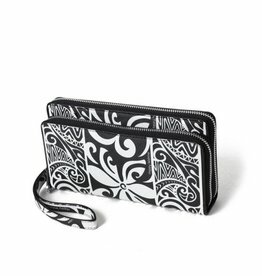 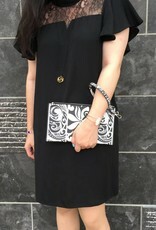 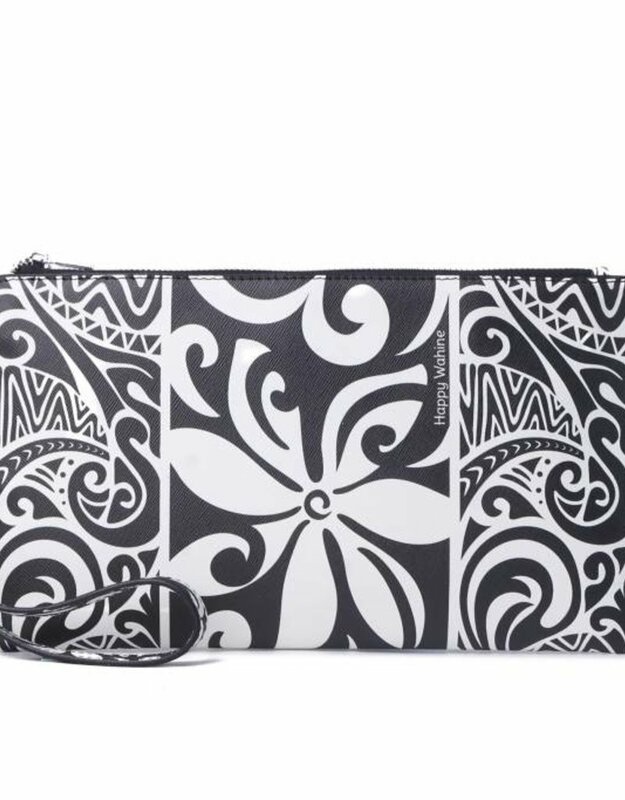 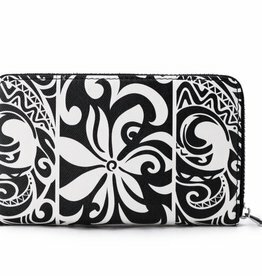 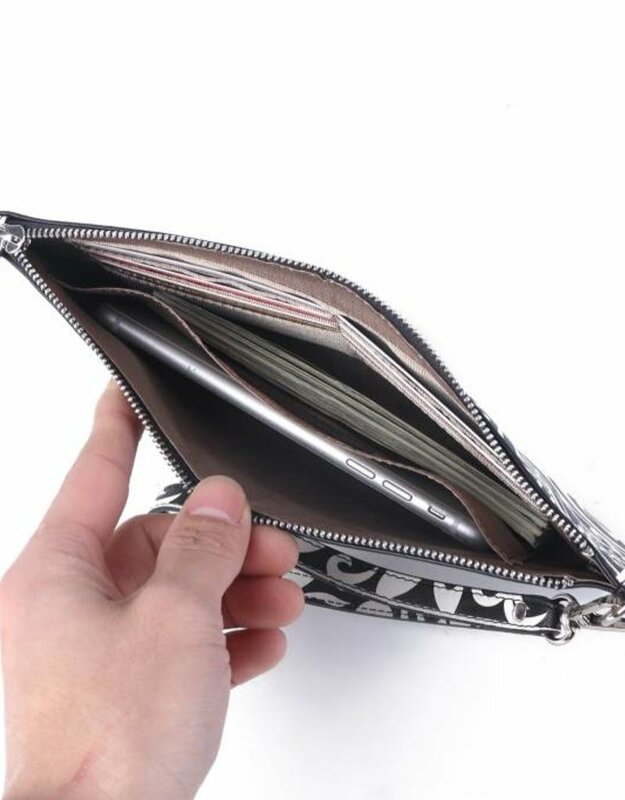 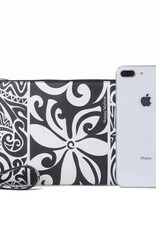 This wristlet offers 6 card compartments and 1 wall pocket leaving space in the center for your phone and/or wallet. 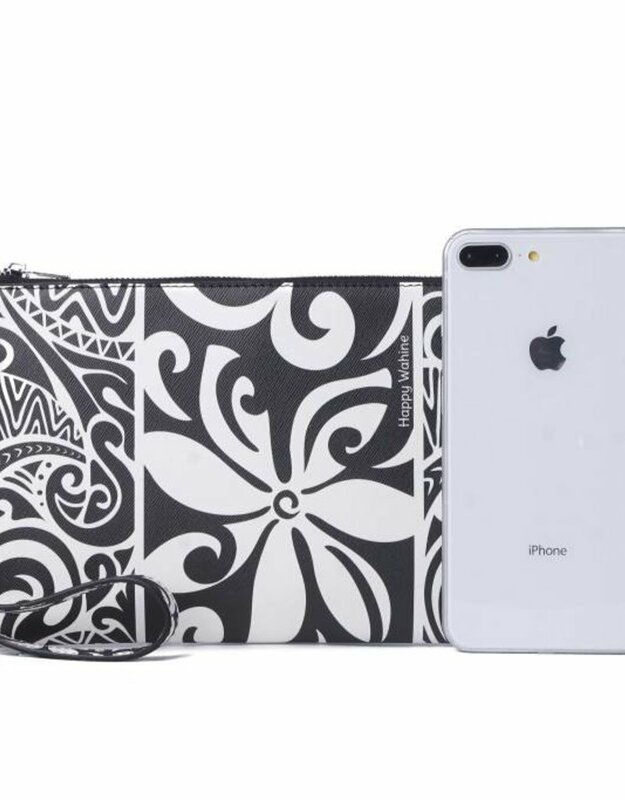 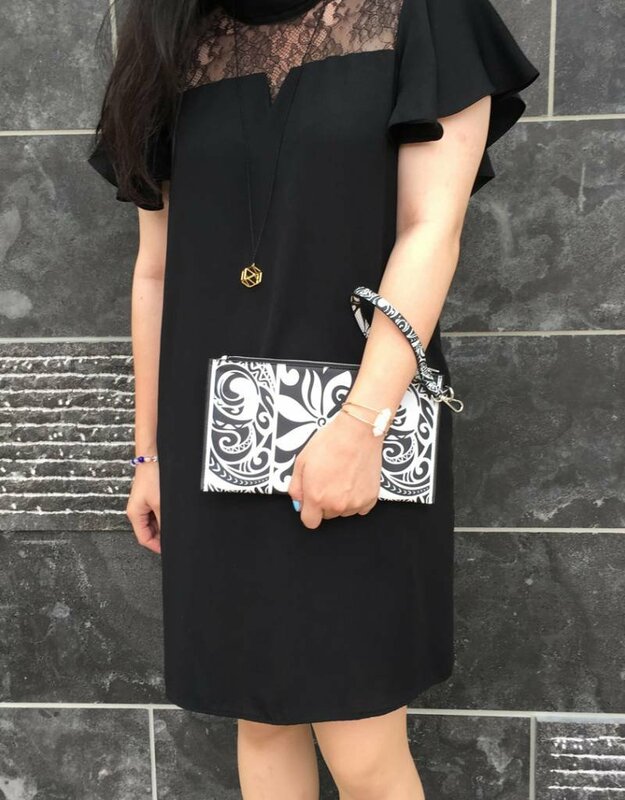 Use our Joanne wristlet everyday, or remove the detachable wristlet strap and use as a slim clutch.This wristlet is also RFID protected. 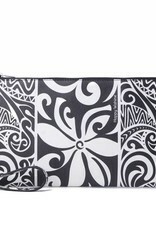 The vegan leather Hawaii inspired sleek designs allows easy maintenance.